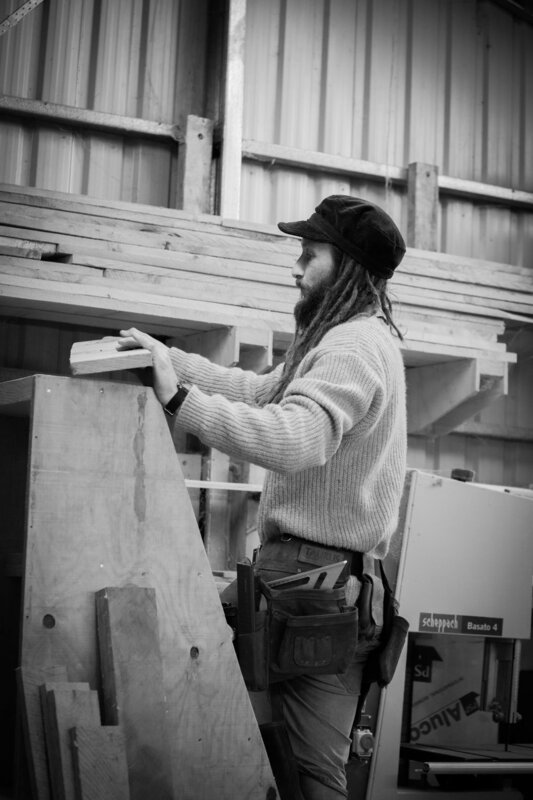 We are an artisanal craft company that create products for home and garden, all 100% NZ made. Through our products and the way we live, we hope to empower and motivate others to see that living off the land and with nature is an enjoyable choice. Our big focus is to respect nature, reduce the resources we use and re-use materials where possible. Crafty Gatherer life, for our family, came about after years of learning from others, observing, dreaming and gathering ideas of the way we wanted to live. After seeing a lot of the waste in this world, we wanted to be part of the solution, not adding to the problem. We look for simple solutions that lead to a more self-sufficient way of being. We aim to work on the land to improve the soil, water, natural habitats and wildlife while also gathering a yield and making a living. Check out the video below the photos.